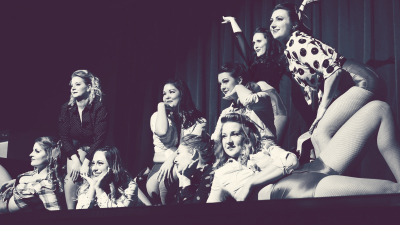 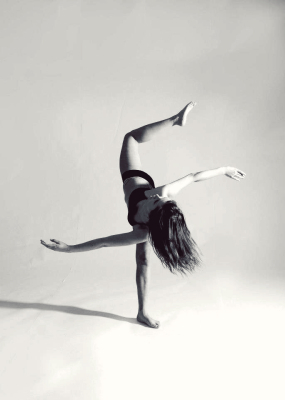 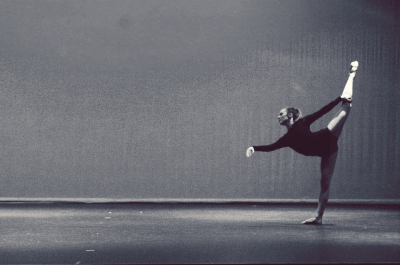 LUKI Dance Productions is a diverse company that provides all forms of Dance Entertainment across the Okanagan. 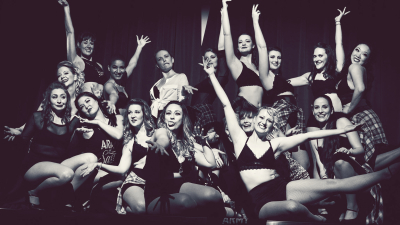 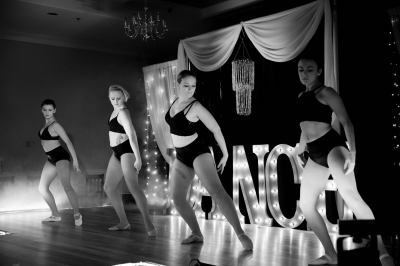 If you're looking for entertainment for adult classes, workshops/master classes, corporate events, weddings pre-professional training, and professional training, then you are in the right place. 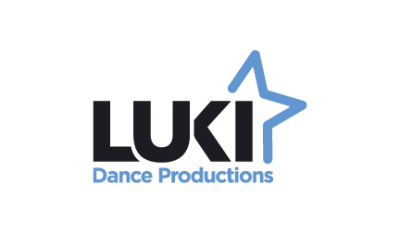 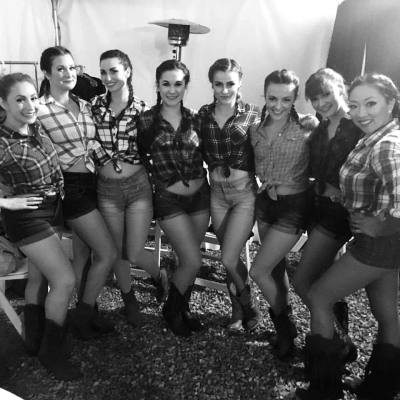 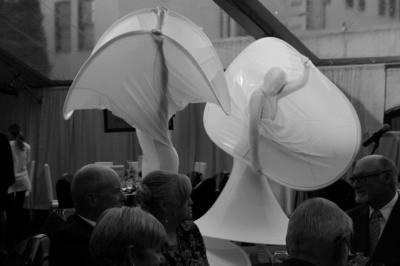 LUKI Dance Productions has what you're looking for!